Have you tried our Hot Oil? 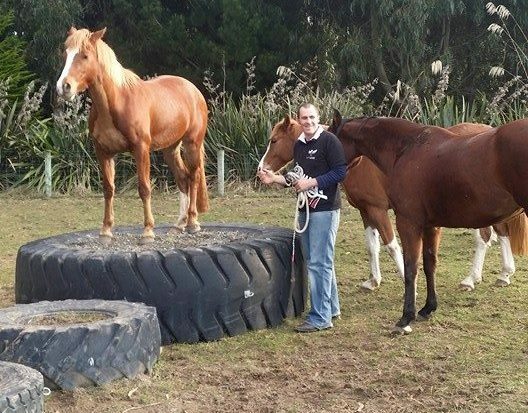 A wonderful place of learning, fun and laughter where we can share our knowledge and skill to help you develop an amazing partnership with your horse. A partnership involves trust, teamwork and understanding. It is not about who is “winning the battle” or who is most dominant. We teach a simple, easy to follow method that makes sense to the rider/handler and ( even more importantly) make sense to the horse. Horses aren’t scheming, nasty creatures out to spoil our fun. They just don’t know what you want most of the time because your cues, aids, instructions are not clear, concise and the SAME each time. So join the Flying Horse team and Relax, Ride, Smile!! Finding Julia has been the best thing to happen to me so long. I’ve spent years procrastinating with my horses but not really achieving anything. Since meeting Julia, I have started having fun again. 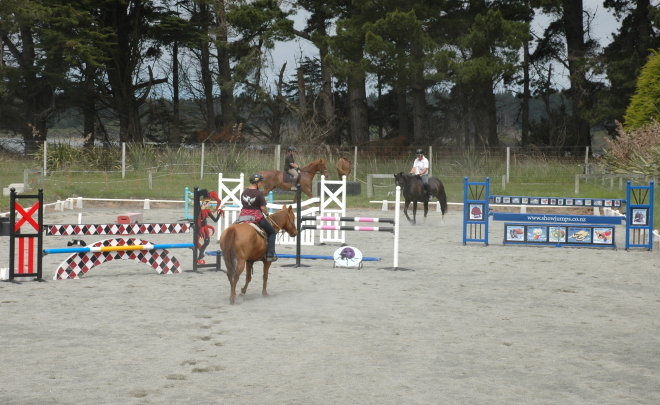 She is so caring, supportive and encouraging, both myself and my horses love going out there. 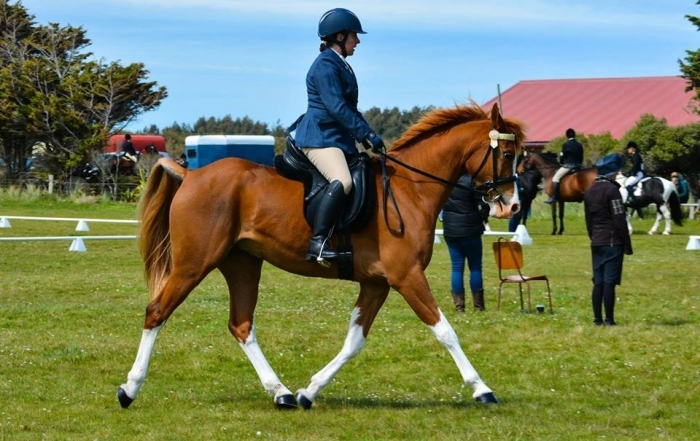 I can’t wait to go for another trek and am even seriously considering upgrading from “basic paddock hack” to giving REAL dressage a go – something I would never have considered before! Cannot reccommend Julia and the Flying Horse team enough. Fantastic facilities, amazing people, people who are happy to pass on their skills and knowledge. Anything you could ever want or need is there! Whether you are starting out and don’t know where to begin or know alot and want to learn something new (like hoofball!) Flying Horse is the place to go! Thanks for all your amazing hard work and dedication team! My two children love going to the flying horse . My son has gained an amazing amount of confidence with his pony and himself , His pony was one very unhappy pony until Julia helped to identify and fix the issues he had . Now we have a great pair who are working as a team . I would highly recommend the flying horse to anybody any age and any experience.